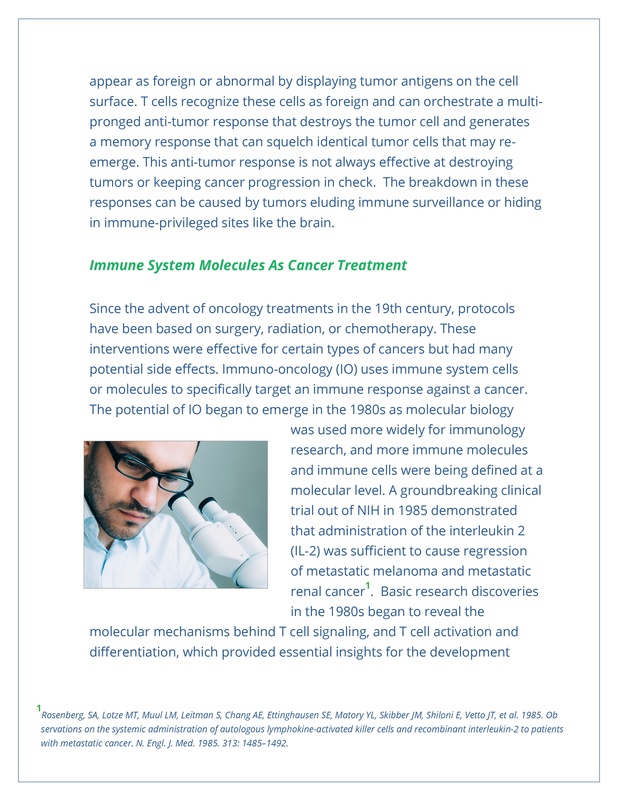 Cancer treatment is undergoing a revolution. 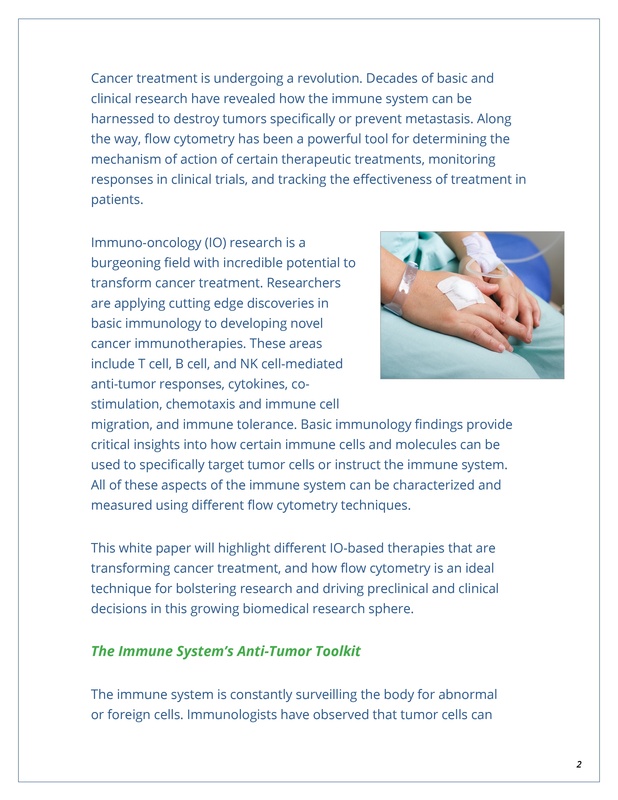 Decades of basic and clinical research have revealed how the immune system can be harnessed to destroy tumors specifically or prevent metastasis. 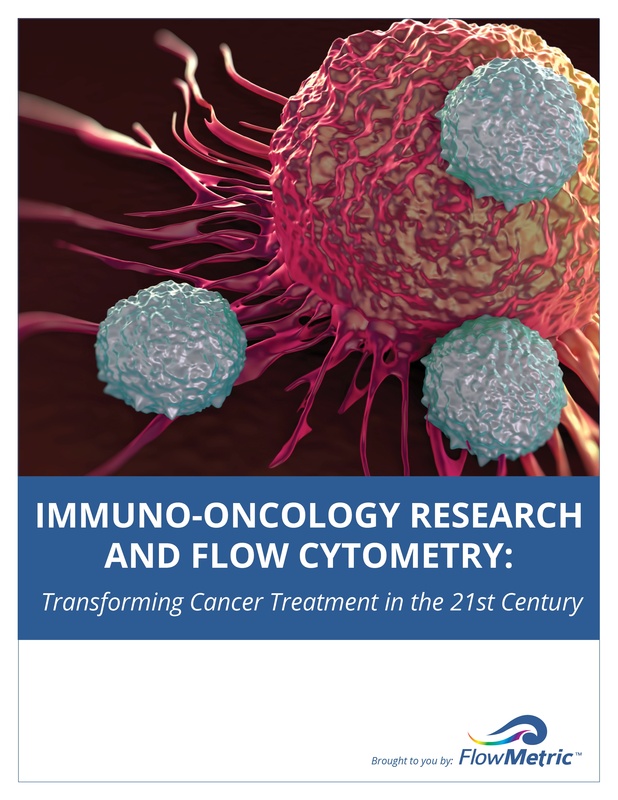 Along the way, flow cytometry has been a powerful tool for determining the mechanism of action of certain therapeutic treatments, monitoring responses in clinical trials, and tracking the effectiveness of treatment in patients. 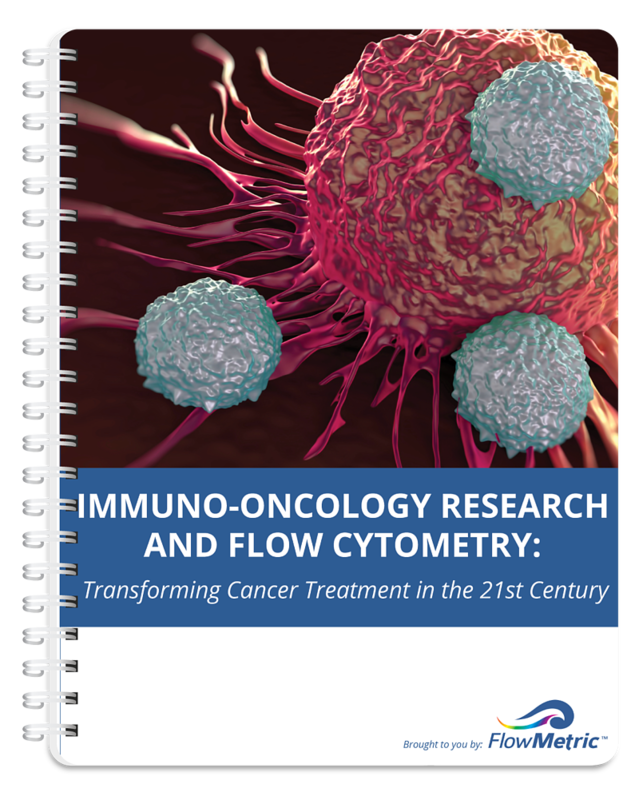 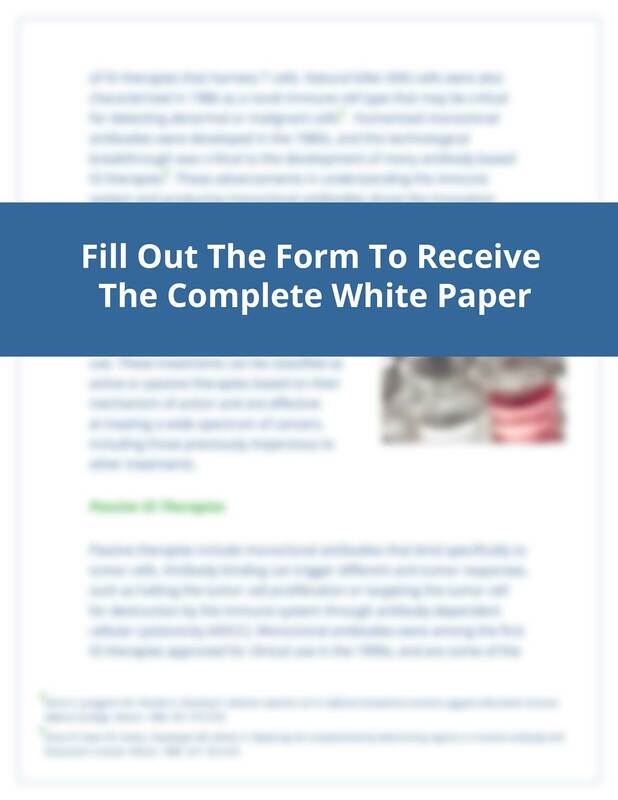 To learn more about how Flow Cytometry can be used in Immuno-Oncology Research, download our white paper.